The Grandeco Expressions Plain Glitter Wallpaper in Green is the perfect way to add a vibrant splash of colour to any home. 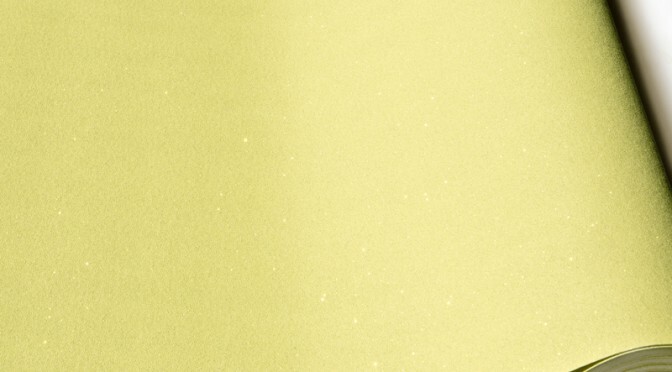 This eye-catching vinyl wallpaper comes in a delightful shade of lime green which is perfect for brightening up any room. The delightful glitter finish adds a touch of luxury which is hard to beat. Coordinate the Grandeco Expressions Plain Glitter Wallpaper in Green with matt brown shades to create a modern approach to an earthy look. It is ideal for use as a feature wall or throughout a room and will make a welcome addition to any home.